Your newest little bundle of joy is here! There has been so much anticipation leading up to this. Who does he or she look like? Do they have a lot of hair? How much did they weigh? But there is one thing that is for sure with having a newborn and that is how quickly they grow!! Before you know it it’s been a week, a month, 3 months and in the blink of an eye they are a year old. Where does the time go?? Babies change so much in that first year but not as quickly as in the first couple weeks. You don’t want to miss any of it and as much as you work to soak up every little thing you will always look back and say “I don’t remember them being that small.” Newborn sessions do just that! They capture that newness. The flaky and wrinkly skin. The perfect pouty lips and those oh so adorable cheeks. Oh and lets not forget about capturing how tiny they are! 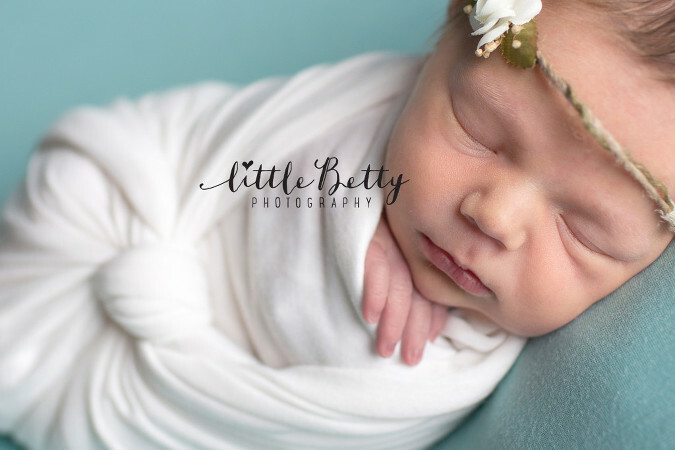 So while a newborn session maybe an easy enough decision to make, I have some great tips for you on how to pick the best newborn photographer for you. Yes…you have a choice!!! Pre-session consults – These consults are important and honestly you shouldn’t book a newborn session with a photographer unless you have one. It’s an interview of sorts. The whole point of a consult is to make sure its a good fit for both parties. You want to meet and feel comfortable with the person who is going to be handling your very precious little new one right?? You don’t want to hand your baby over to someone who you have never met and you know nothing about them. Thats just all bad! Go with the photographer that you feel comfortable working with and feel safe with your baby. Its also great for us photographers as we can learn and understand about your vision for you session and make sure we can meet your expectations. Experience – For the love of all things that are holy, please ask your photographer how much experience they have with newborns! Anyone can say they are a photographer and anyone can say they are a newborn photographer but the proof is in the pudding. Ask to look at their portfolio, ask how long they have been doing it, do they have insurance, have they gone to workshops or had specific training to do newborn posing? Working with newborns does not come without risks. Newborns don’t exactly raise their hands and say “hey you…my left foot is turning blue because you have me in an weird pose cause you’re doing it wrong!” No, they don’t! Photographers with experience and proper training know how to properly pose newborns so they don’t get hurt or are safe. Portfolio – Really look at the photographers portfolio and make sure you like their style. We photographers have our own style of doing things…we are artists after all. Some like bright colors and clean edits. Others like matte, moody edits. Do you see where I’m going with this? Don’t go to a photographer with a vision of your session in mind of vivid colors and then when you get your pictures they are all neutral colors and hazy. You’ll be mad! You paid all this money and the images are ruined in your mind because they aren’t anything of what you were expecting. This is why a consult is so important as well. It puts everyones expectations on the forefront so everyone is on the same page. Investment – Price plays a role in all decision making but don’t let it determine which photographer you go to! Pictures bring you back to that exact moment in time that it was taken and if done right should evoke emotion. You can feel how small they were in your arms, smell that newborn smell and remember how your heart skipped a beat when you first saw them. Pictures are memories and when you think of memories you also think of the word priceless. Priceless memories aren’t what you want to cut corners on. So yeah you saved a couple hundred dollars but what does that do for you when you don’t even want to display them? That photographer charging $100 may have a really attractive price tag but is their work what you were envisioning?? I mean after all…..
YOU ONLY GET ONE SHOT AT THIS! – No pressure right? Sorry to make this so difficult but think about it. Newborn sessions are best done between 5-12 days. You get that session done…3 weeks go by and you get the photos back and you hate them and then now what? By this time they are a month old, out of newborn age and you missed all that little squishiness that you wanted to capture! Crap! Trust me I have gotten these clients! It breaks my heart to see their disappointment! Book early. Newborn photography is a lot of work and for that reason a lot of us only book a certain amount a month. The sooner you book a photographer the better to ensure you can reserve your spot. You don’t want to have to settle for someone you may not like.